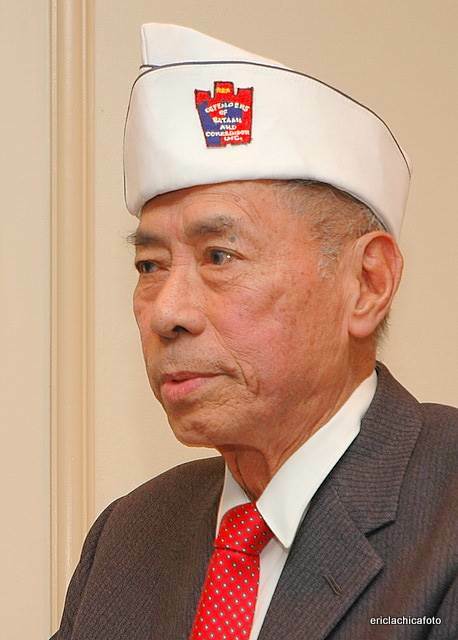 Jesse Baltazar, a leading advocate for WWII Filipino soldiers, died at a hospital near his home on April 12. He was 95. Baltazar was a survivor of the Bataan Death March, and spent a large portion of his life pushing for the United States to recognize all Filipinos involved in WWII. 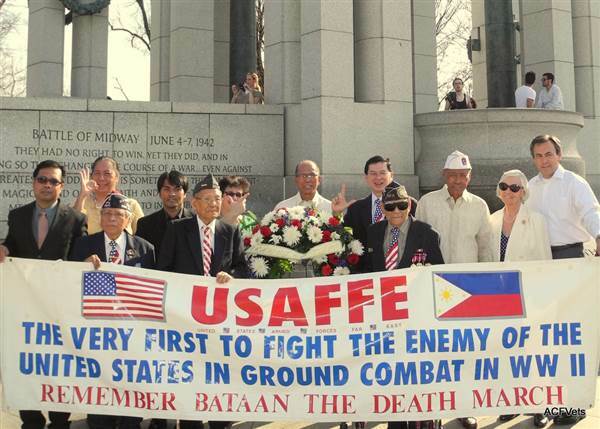 A retired US Air Force major, Baltazar had looked forward to April and the 74th anniversary commemoration of Bataan Day of Valor in Washington DC. However his long battle with lung cancer forced him to miss the wreath ceremony as he was hospitalised during the event. Baltazar was the first Philippine-born officer to be commissioned in the United States Air Force and served in World War II, the Korean War, as well as the Vietnam War. Prior to his Air Force duty, Baltazar was one of the first Filipino nationals who came to answer the call of President Franklin Delano Roosevelt to serve for the US Army in the Far East. Baltazar became a prisoner of war when the Americans surrendered on April 9, 1942. 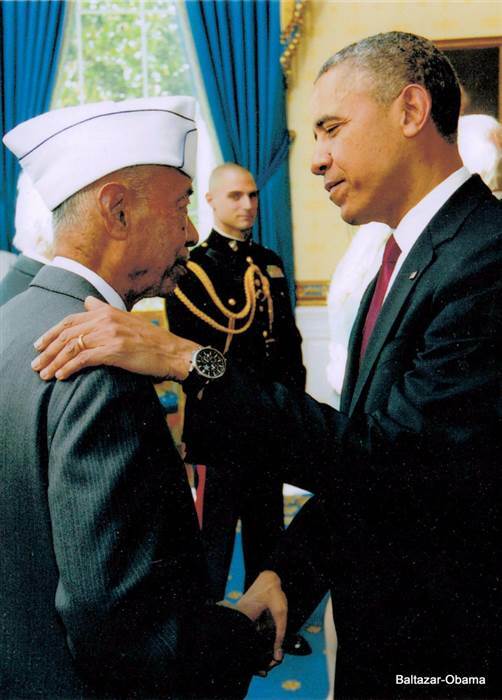 In January of 2015, Baltazar was recognized with a Purple Heart. However, he continued to fight for greater recognition the sacrifices of his countrymen and fought for restoration of equity pay and benefits which were stripped of Filipino veterans of WWII by the Rescission Act of 1946. Though Baltazar himself received full US Air Force retirement pay, since 1946 he had been denied his full pay and benefits for his service in WWII. Baltazar summed it up in his statement before the House Armed Services and Subcommittee on Oversight and Investigation in 2014 by saying: “I was outraged that we were not treated right,” and with that, there was nothing more to say. Baltazar will be laid to rest at Arlington National Cemetery in Virginia on Tuesday.